Finding Your Place in the Sun. The listing content relating to real estate for sale on this web site is courtesy of DELMLS. Listing information comes from various brokers who participate in the DELMLS IDX. Properties listed with brokerage firms other than RE/MAX Coastal are marked with the DELMLS Logo and detailed information about them includes the name of the listing brokers. The properties displayed may not be all the properties available. All information provided is deemed reliable but is not guaranteed and should be independently verified. All listing information copyright DELMLS 2013. 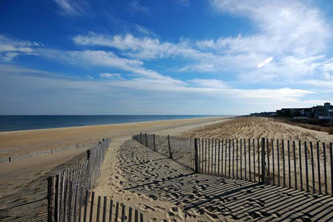 Have you always dreamed of owning a vacation home on the Delaware coast? It may not be as far-fetched as you think. With the right real estate agent by your side, you can pinpoint a gorgeous home with the features you want and the price you need. 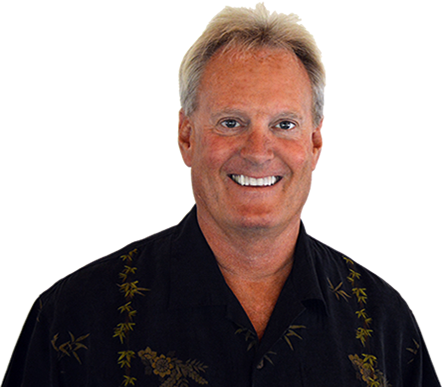 Tim Rhodes is an experienced Bethany Beach realtor who helps people find the homes of their dreams every day. 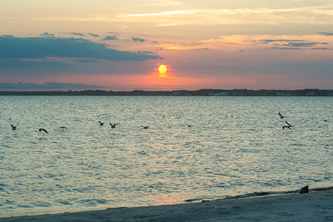 Whether you need a Dewey Beach realtor, Fenwick Island realtor or a real estate professional who specializes in the Quiet Resorts and surrounding areas, Tim Rhodes and Associates is the name to trust. With its quaint boardwalk, beautiful array of vacation homes and condos and prime location just south of Delaware Seashore State Park, Bethany Beach is a great place to get away from it all. Tim Rhodes knows this area like the back of his hand and can connect you with vacation homes that will blow your mind. Whether you want a home with a private beach, a custom-designed pool or a huge acreage, Tim will work with you to pinpoint the perfect option. 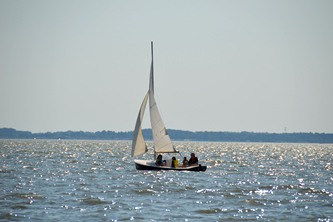 Finding the perfect second home in this beautiful part of Delaware is a breeze with Tim Rhodes and Associates! 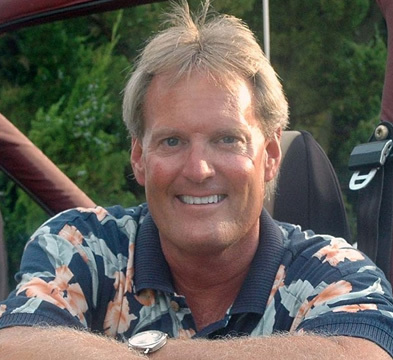 As an experienced Dewey Beach realtor, Tim Rhodes has successfully helped people locate vacation homes in this lovely resort town for years. Compared with the Bethanies and other local communities, Dewey Beach is a little more on the wild side. Still, there are plenty of condos and vacation homes that offer the perfect amount of serenity and seclusion. From spectacular views to homes that are right on popular canals and other waterways, the options are seemingly limitless. Tim will sit down with you to find out precisely what you need, and he'll present you with a list of excellent options in no time. If you require the services of a proven Fenwick Island realtor, look no further than Tim Rhodes and Associates. With its location right across from Ocean City, Maryland, Fenwick Island offers the best of many amazing worlds. The real estate here is eclectic and incredible. Many homes have their own piers and jet ski lifts. Some have stunning decks that afford amazing views of the amazing natural scenery. Regardless of your specific needs or budget requirements, Tim Rhodes will help you locate a stunning home away from home before you know it. It's easy to feel overwhelmed when you first start looking for real estate on the Delaware coast. With the help of experienced realtor Tim Rhodes, the process is sure to be fun, easy and stress-free. Most importantly, you will end up with the perfect vacation home in this incredibly beautiful part of the Diamond State.